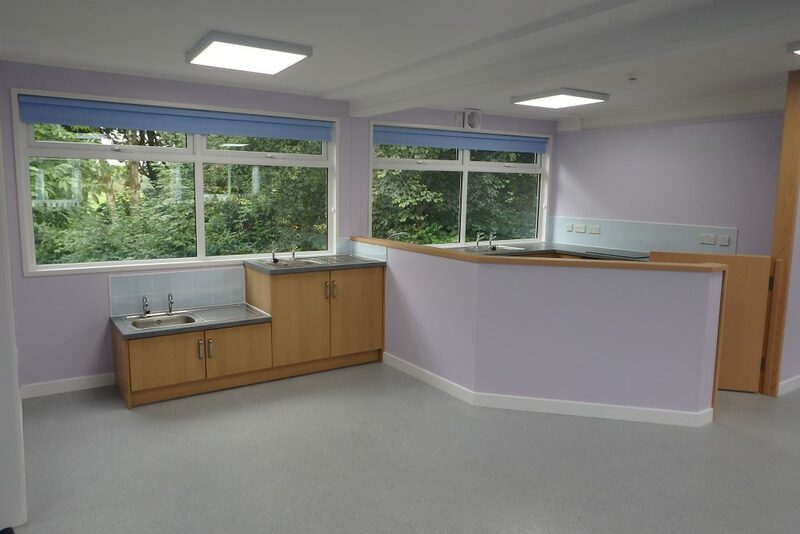 Refurbishment & Extension - RG Stones (Buildings) Ltd.
R G Stones can refurbish or extend buildings of any age and design including those manufactured by others. 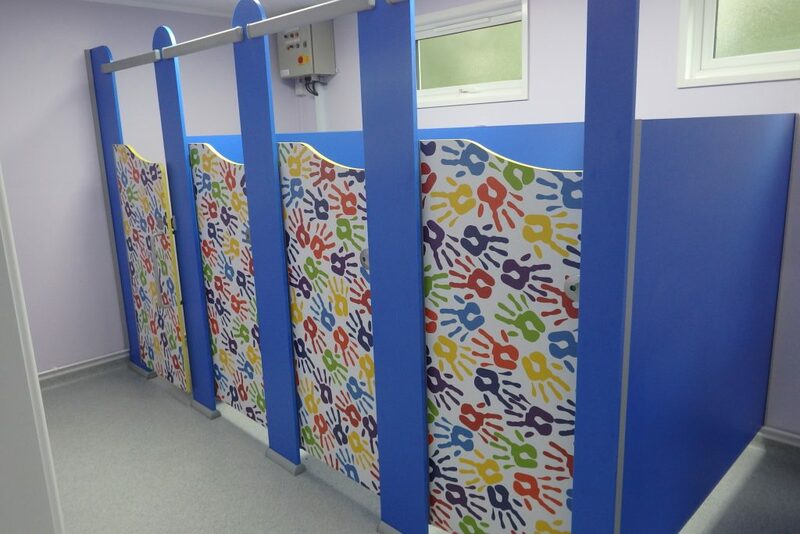 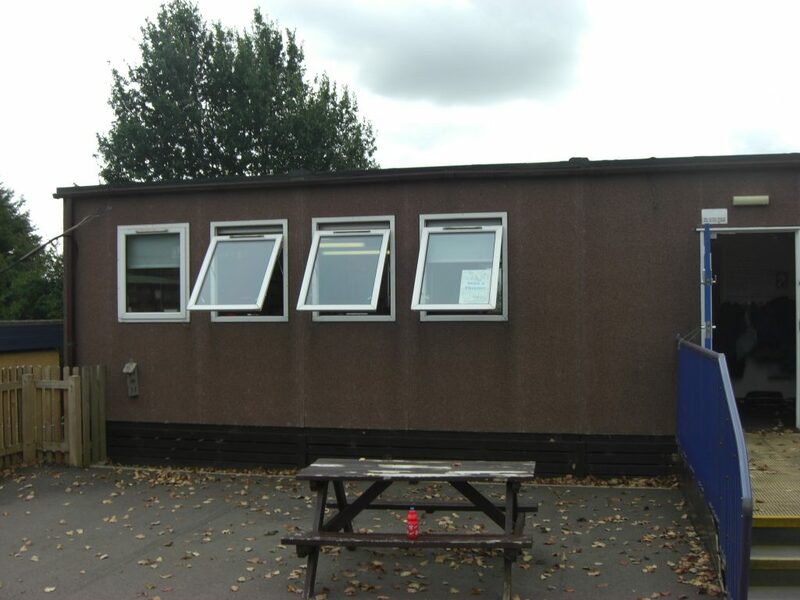 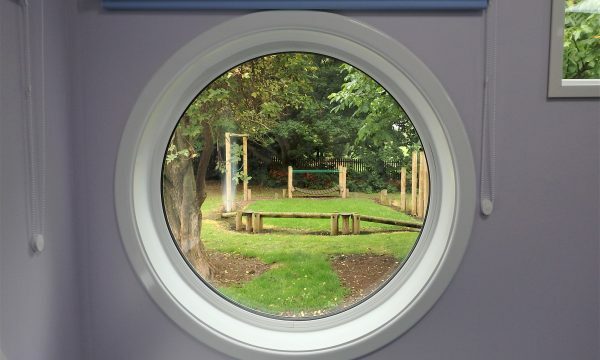 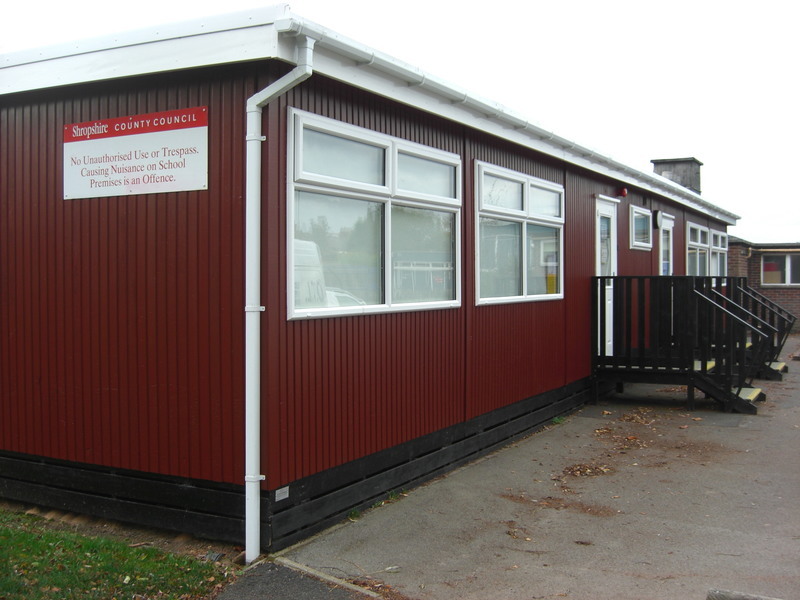 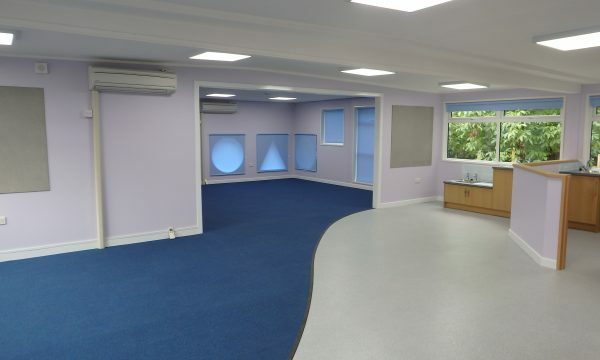 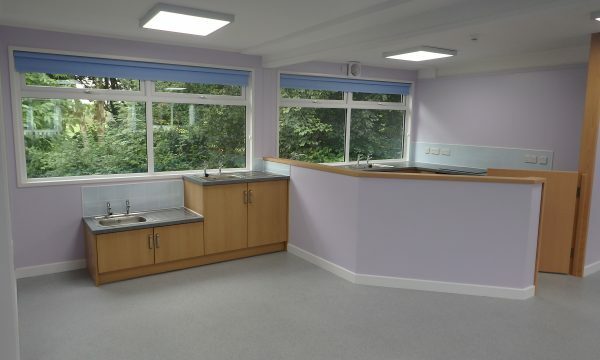 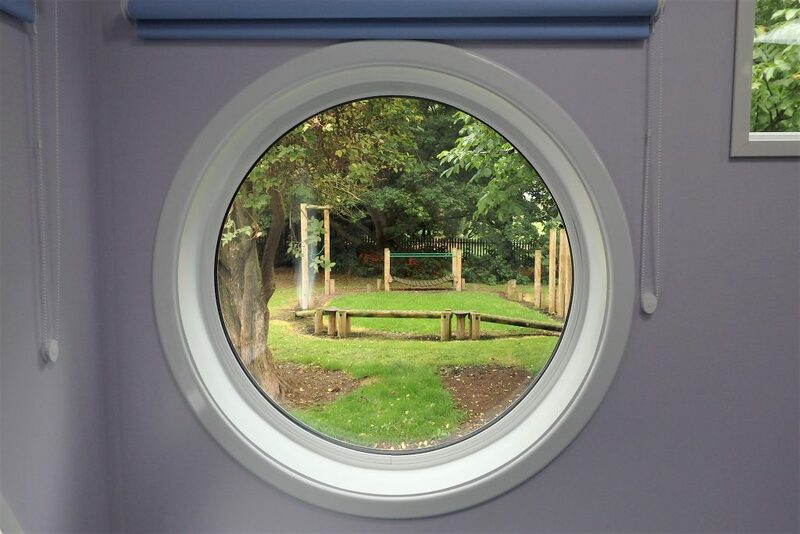 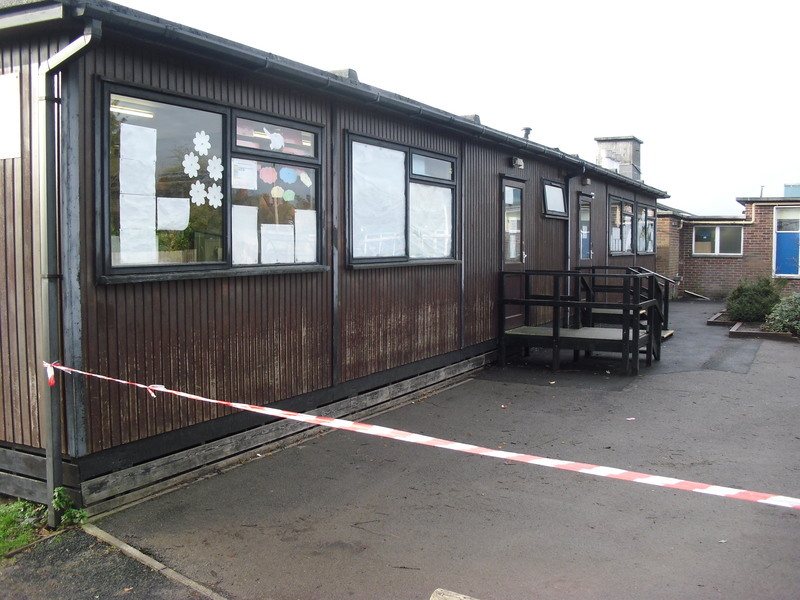 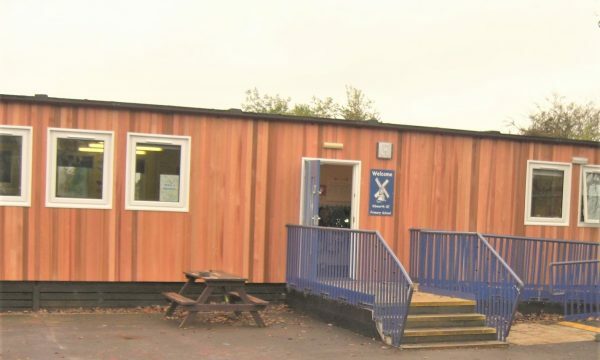 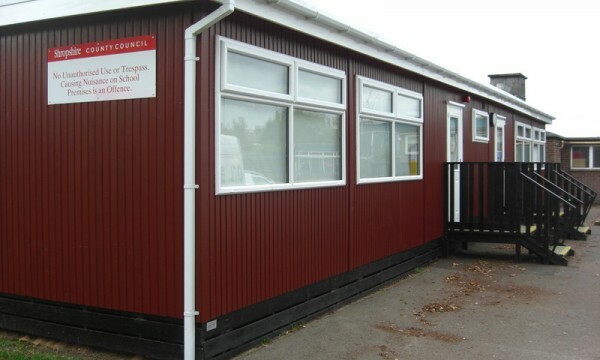 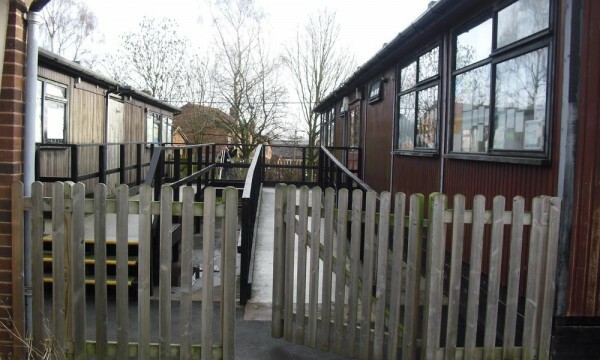 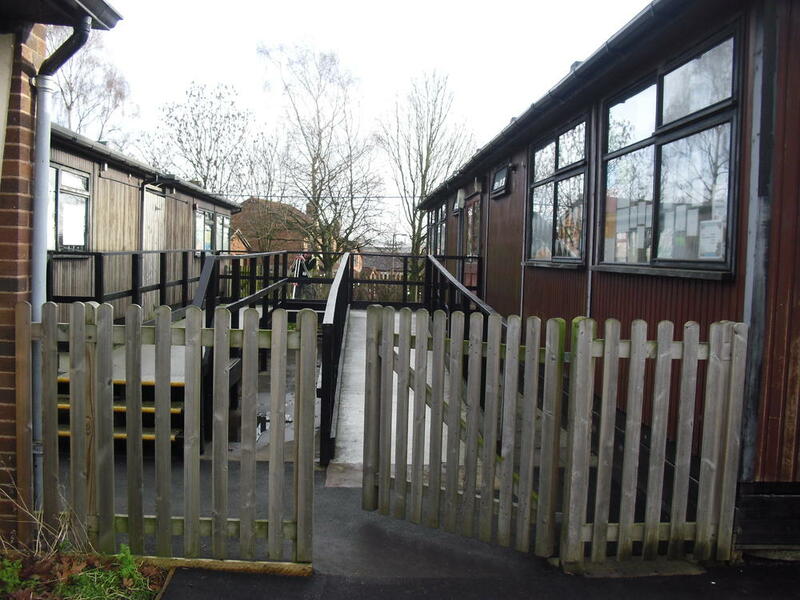 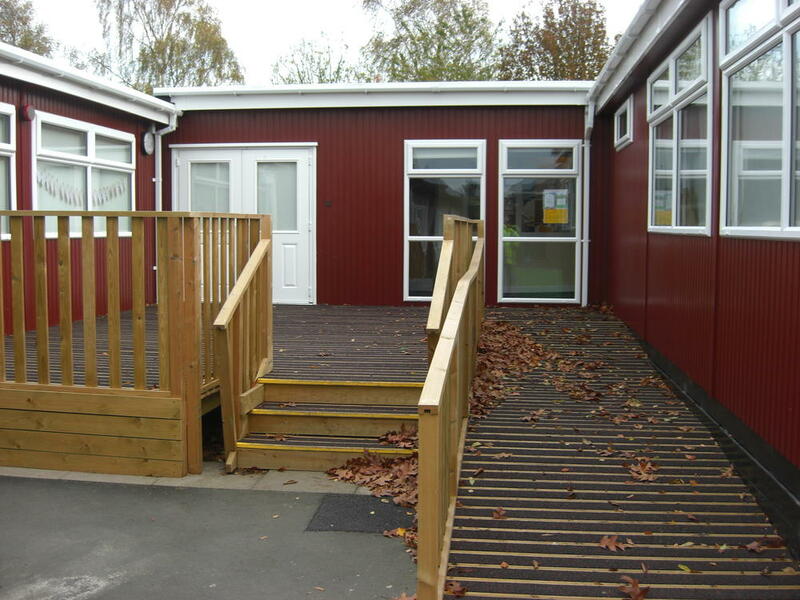 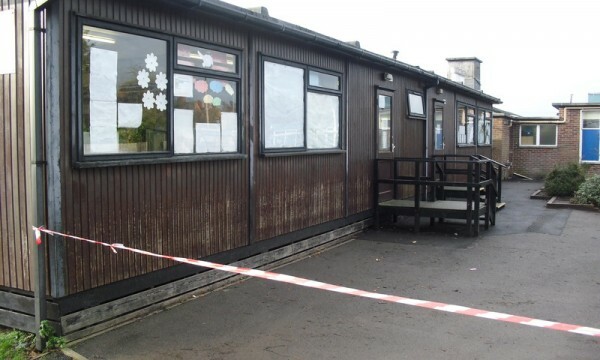 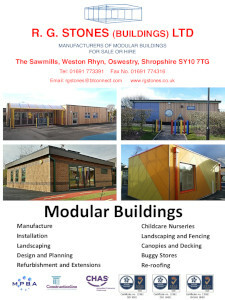 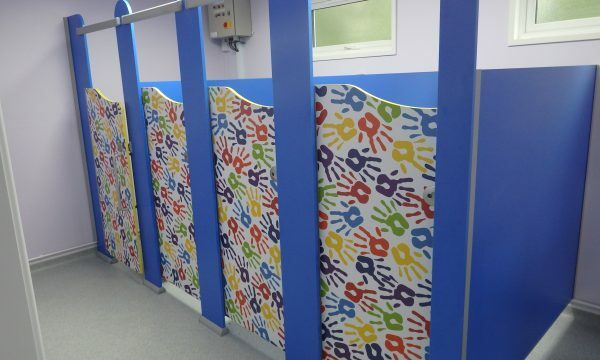 We can re-clad your existing buildings in a range of materials and finishes to revitalise your school environment and give it a fresh modern feel. 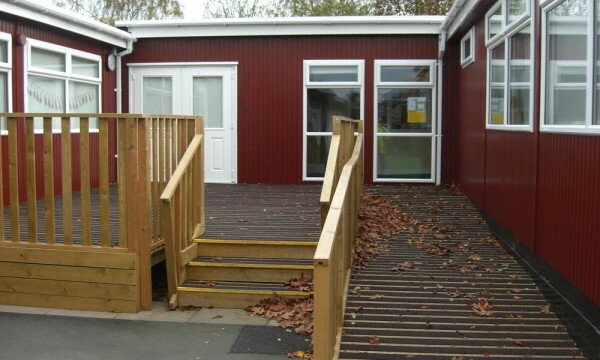 In addition to cedar we can fit Trespa’s range of cladding that opens up further possibilities in terms of colours and patterns. 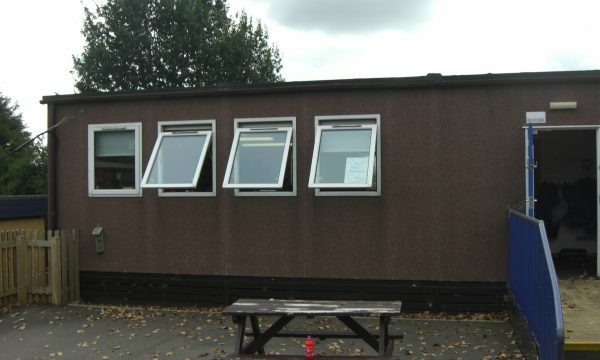 A current popular upgrade is to over-clad time expired felt roofs with highly efficient PUR insulation board before re-covering it with EPDM roofing membrane to add many years more service life to the building. 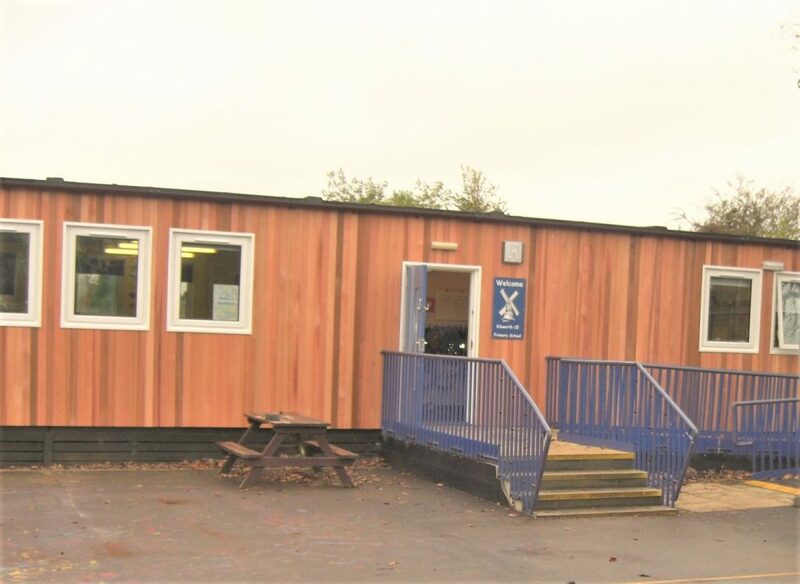 Additionally, our experienced relocation team can reposition buildings elsewhere on site or remove unneeded or time-expired buildings for installation elsewhere or off-site demolition.